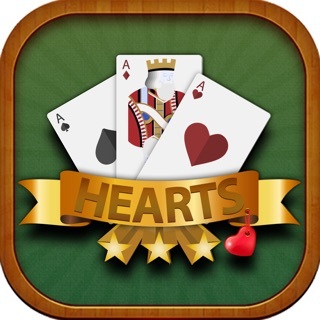 Download EYECONS and play the most exciting tile matching game for FREE! EYECONS is another outstanding board game by Hersch Games, the creator of OUTBURST and TABOO GAME, who has sold over 50 million games over the last 25 years! Match 2 of the same tiles to clear the board and play against the clock to finish a level. 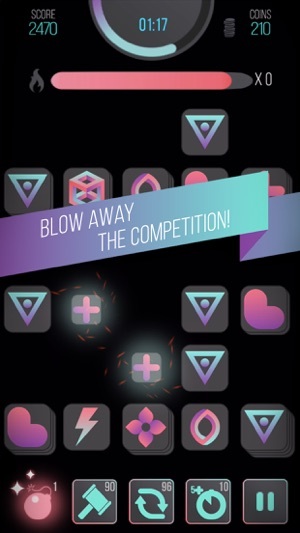 Try this mindblowing concentration game that will get you hooked within seconds of playing! 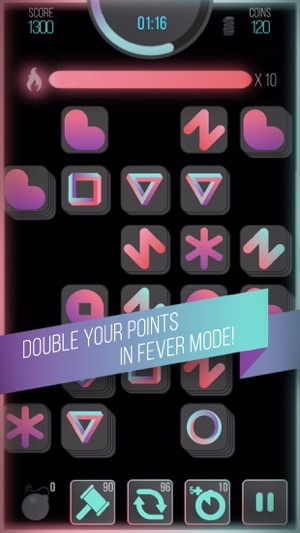 If you're a fan of a tile matching game, you will love EYECONS, the newest and most addictive match 2 puzzle game from Hersch Games. 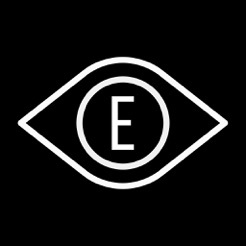 The concept of this eye training game is similar to mahjong solitaire games but with a twist. Your task is to clear the board by matching two tiles as fast as possible but you need to concentrate: looks may be deceiving! 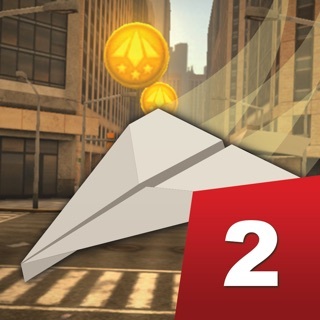 •	Created by HERSCH GAMES who brought you top board games such as OUTBURST and TABOO GAME. 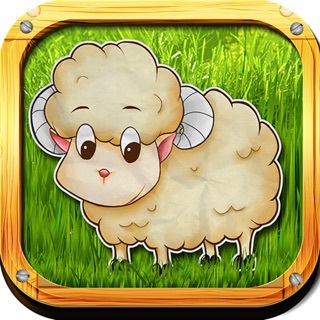 •	FREE PUZZLE GAME. Play this tile matching puzzle whenever and wherever you are for free. •	EXCITING game design and sounds. 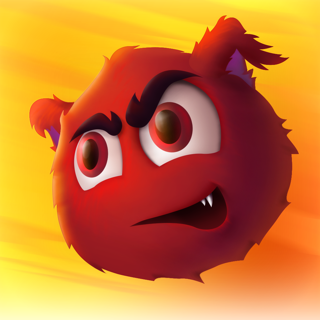 Enjoy our modern and eye catching graphic with cool upbeat music and sound effects. 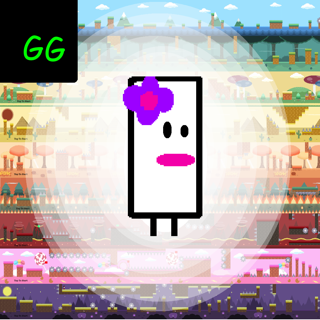 •	NEW puzzle game for you and your friends. Compete with your friends and gamers all over the world. 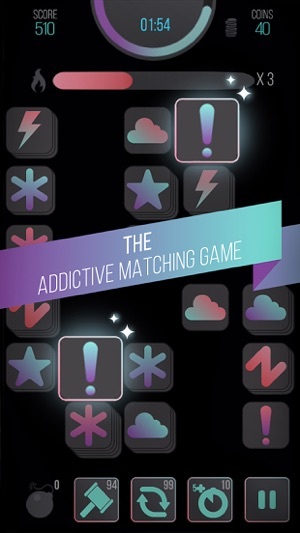 •	EARN rewards and bonus points for match 2 matching tiles as quickly as possible. 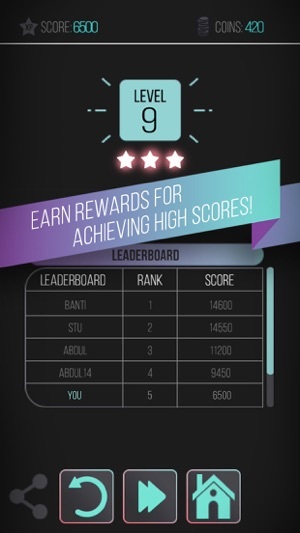 •	WIN REWARDS when you achieve High Scores. 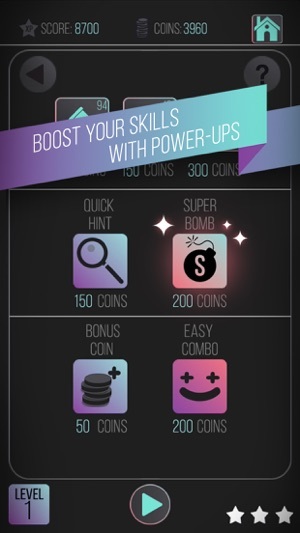 •	UNIQUE POWER UPS. Use coins you get to get boosts and power ups to beach each level. •	SHUFFLE the tiles if you are stuck or to find matching tiles more easily. •	CHALLENGING LEVELS. Train your brain by finding the best strategies to pass our most challenging levels. •	UPDATES. Stay tune for new levels, designs, and cool collaborations with top artists, teams, and brands! If you think tile matching games are boring, think again because EYECONS is anything by boring. If you think you can breeze through all of our levels without paying attention or concentrate, guess again!! Like all brain exercises, the puzzles might look simple but they become progressively harder to solve. EYECONS is much different from other tile matching games you've played before, like mahjong. So what are you waiting for? Download and try EYECONS now for FREE and enjoy one of the most addictive board games from the best game creators in the world! EYECONS is also the perfect concentration game for people who are looking for some brain exercises. Aside from cognitive training, you will also train your brain to concentrate and react fast to visual stimulus. The matching tiles designs can be very similar. EYECONS is truly the perfect eye training tool in the most fun and exciting way! If you like EYECONS from Hersch Games, please leave us a rating and review. 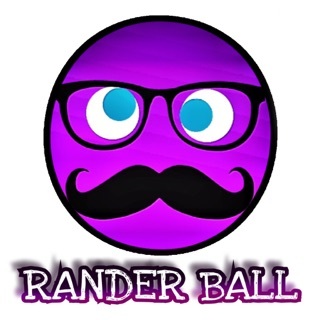 We will continue to add more exciting updates and create new games for your entertainment. - small tweaks to improve the VIP unlock experience. I'm addicted -- love this app!!! I just checked this game out for the first time and I freakin love it! Love being timed on matching pairs and loved the whole feel of the app. The background music is awesome -- made me feel like I was in a cool chilled out club. And I can't stop playing -- just so fun to try to do it as fast as possible! LOVE!!! Perfect app for a few minutes of downtime- and it always feels good to be sharpening my memory/reaction time. Glad to have something fun on my phone that my kids and I can both enjoy. Glad I checked it out!